Good morning, dear readers! For today's post, I have something a little different, but I hope you find it useful. I was sent an Influenster VoxBox called the TLC (Tender Loving Care) VoxBos filled with products to test out and review. I'm going to start this post with my thoughts on the products that I feel will appeal to most of my readers and continue through the other items. This is the collection of goodies I was sent! This products claims to blur the look of wrinkles on the forehead and around eyes instantly just by patting the cream-to-powder skin perfector onto the skin. While I am getting a little older, I don't have wrinkles on my forehead quite yet to test it there. I am, however, starting to get the slightest bit of smile lines around my eyes and my mouth so I decided to test this out there. I'm not sure that I noticed any real difference when using this product, but it could just be be wrinkles aren't quite deep enough to be that noticeable anyway. That's my story anyway, and I am sticking to it! 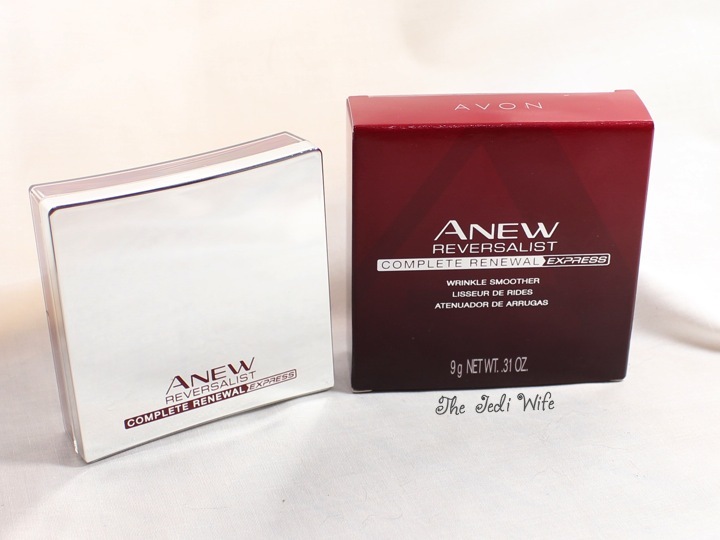 I can say that this smoother was light and I didn't notice it on my face after applying it. 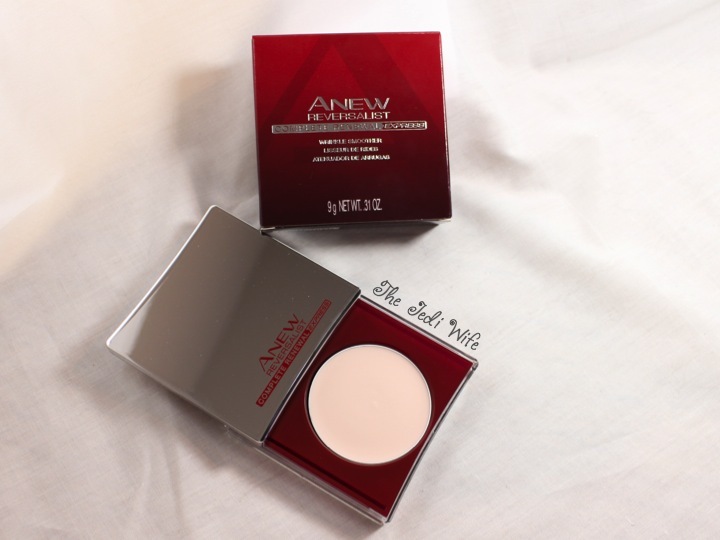 If you are interested in this or other AVON Anew products, you can now save 15% off your Anew purchase of $50 or more with the code ANEW15. Offer code valid until 8/1/14 on AVON.com direct delivery orders only. Ivory bar soap is 99.44% pure clean and simple and contains no dyes or heavy perfumes. I'm not really a bar soap kind of girl- I love my shower gels too much, but I DO buy bar soap for my husband. 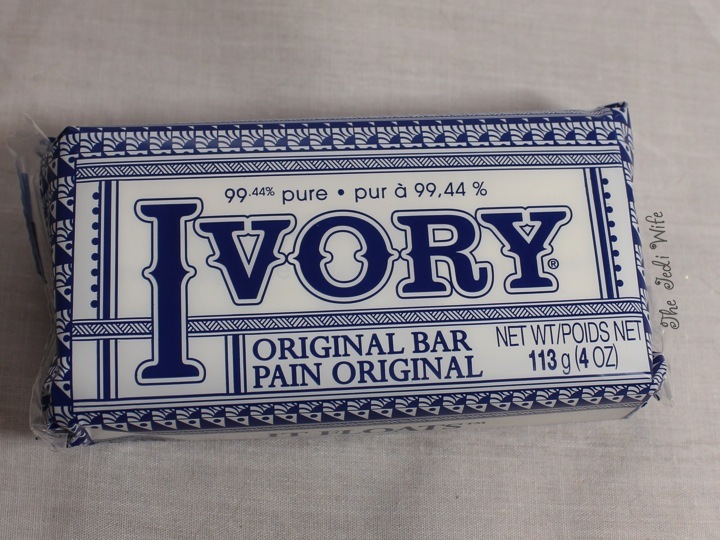 He likes to use Ivory as it isn't as drying as other brands of bar soap. Unfortunately that is the only real information I can offer about this soap, and I'd love to hear your opinions if you use it or have tried it. 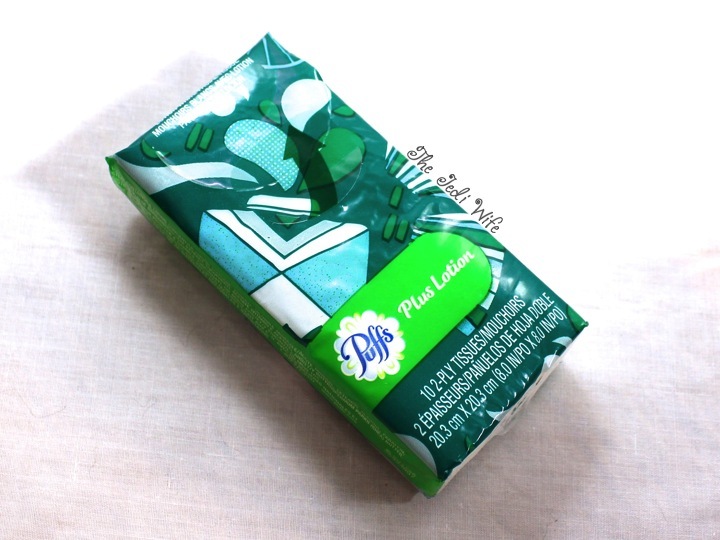 Puffs to Go are perfect for use in the car, in your purse, and wherever you have to go! I like to carry a package in my diaper bag/purse, and I keep one in my car. They're never something I think of having until I run out, and that is a big mistake! This box couldn't have come at a better time because both my son and I ended up with a cold, and this pack of Puffs was definitely needed! 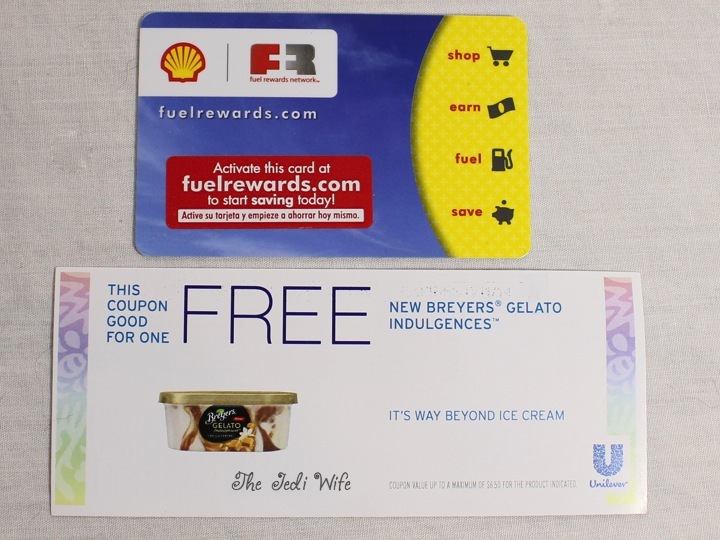 The Fuel Rewards Network program at Shell is a free loyalty program that helps you save money on fuel. For a limited time, new members save 25 cents per gallon on their second fill up and 3 cents every time after. Summer is definitely a popular time to be traveling, and if you are going to be going by car, you may want to get one of these rewards cards! The money you save adds up, and you can save it for something fun! Yes! If you want to give mom some tlc, few things are better than gelato! Influenster included a coupon for a free gelato, and I was happy when I spied these Vanilla Caramel tubs at my grocery store. I only brought one of them home with me, and the container isn't empty quite yet, haha! It was a pretty good gelato, and I appreciate the reasonably fair price point. The only downside is they only have three flavors to choose from, and I like lots of options. 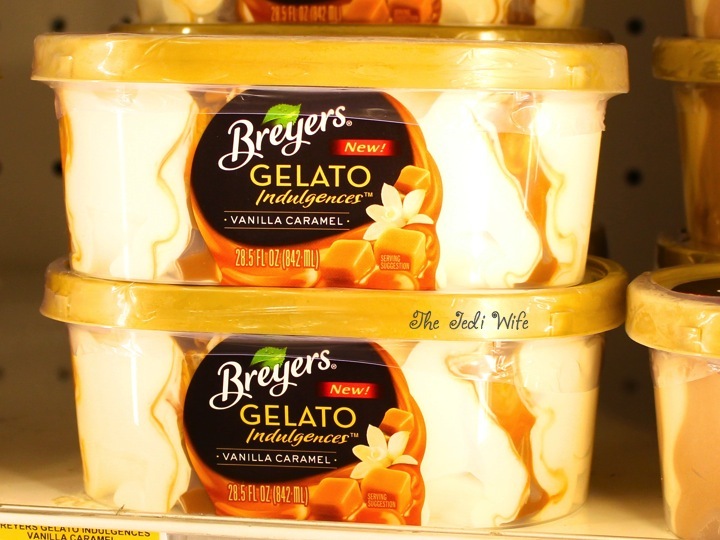 Hopefully Breyers® is just testing the market right now and will consider releasing more flavors if their gelato is popular enough. 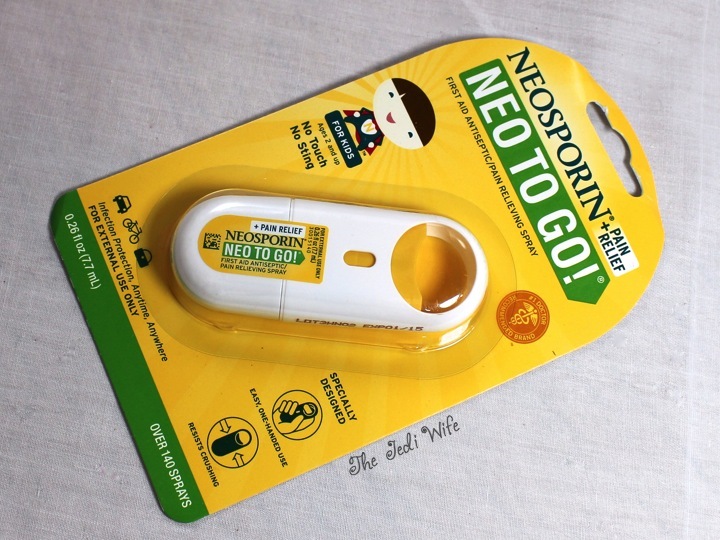 Neosporin® Neo To Go! is a convenient no touch, no sting spray that fits anywhere to give you infection protection plus pain relief on the go. I have this clipped on a carabiner on my diaper bag for even faster access, and it has gotten quite a bit of use already. My toddler is a decent walker, but occasionally he gets a little over-excited and falls, skinning his knees. Thankfully he doesn't seem bothered by it, and I like that I can quick spray it while we are out to keep the microbes at bay before I can get home and wash his boo boos. 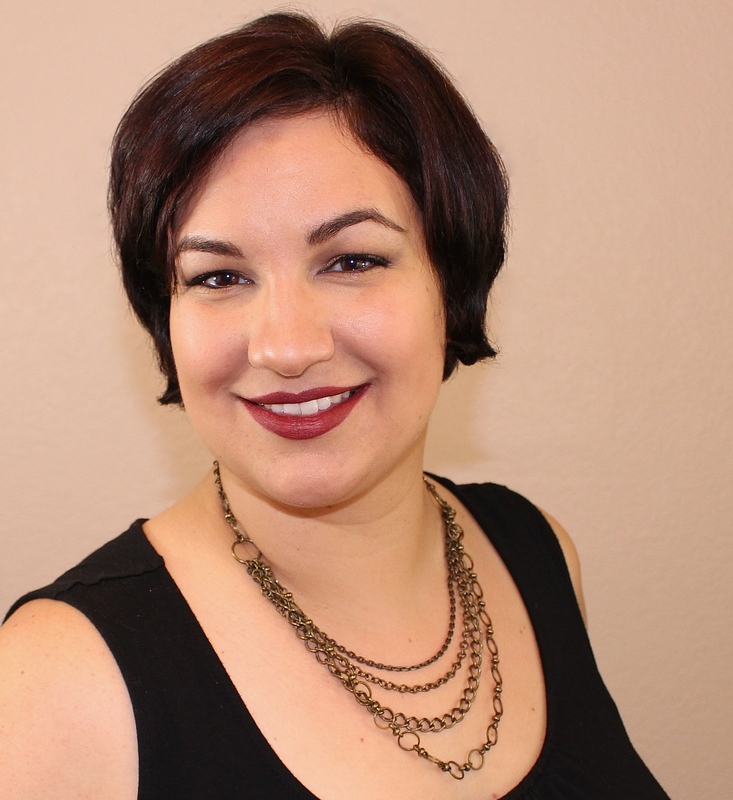 The Influenster T.L.C. 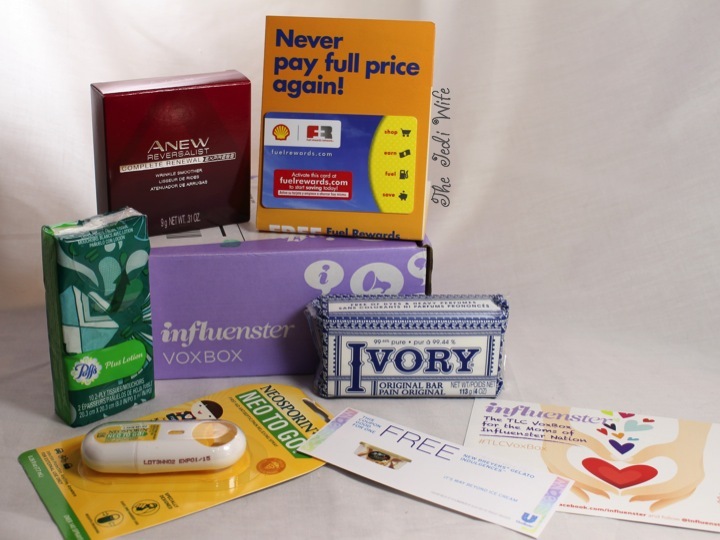 VoxBox had an interesting assortment of goodies: a little bit of pampering for the mom and then a little something to help make dealing with the youngster a little easier. I was familiar with the brands in the box already, but I had no idea that Breyers® was selling gelato nor had I seen the convenient Neo To Go! before. I hope this post was helpful for you as well! Until next time, dear readers, have a great day! XO!